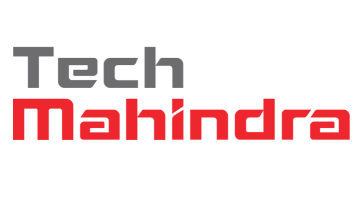 Tech Mahindra, a leading provider of digital transformation, consulting and business re-engineering services and solutions announced today that its Business Process Outsourcing arm has been recognized as a leader in the NelsonHall Digital Customer Experience (CX) Services Overall NEAT Evaluation. The NelsonHall Vendor Evaluation and Assessment Tool (NEAT) serves to help sourcing managers save time and money while enhancing the quality of their sourcing decisions in business process and IT outsourcing. The NEAT sits at the front-end of the vendor screening process and consists of a two-axis model: assessing vendors against their “ability to deliver immediate benefit” to buy-side organizations and their “ability to meet future client requirements”.